U.S. based recycling company, Greenstar Recycling has been discussing the role it played in helping San Antonio, Texas create a pathway to zero waste at the United Nations Headquarters in New York. San Antonio is home to the Oblate School of Theology and Oblates there have been active in promoting environmental awareness. Patti Radle, former San Antonio City Council member and current Oblate JPIC Committee member has carried this thinking into the Mayor’s office where she has encouraged a shift away from the use of bottled water. Together we can all make a difference! 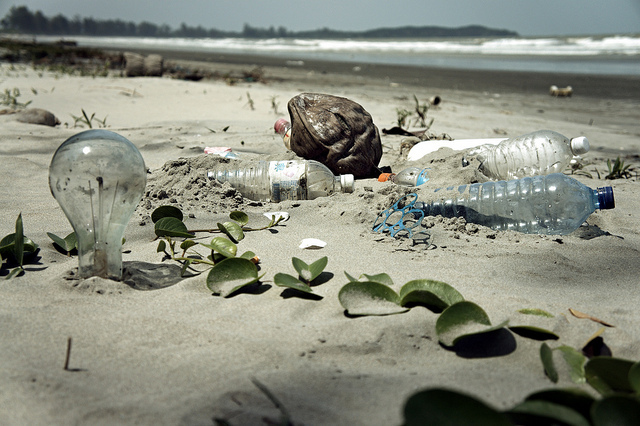 Cigarette butts, snack wrappers, take-out boxes, and drink containers are our most common liter. Each one can hurt animals in a different way. Little animals like squirrels and skunks sometimes stick their heads in small plastic containers (especially yogurt containers) trying to get the food that’s left, and get stuck there. Deer and other animals often cut their tongues on half-opened cans. Six-pack rings of soda cans can trap and strangle birds, fish, and other animals. Animals mistake cigarette butts which are made of plastic and eat them, which can kill them. So, when you go hiking take a trash bag to collect your trash and other trash along the way. The animals from the forest will greatly appreciate it. Did you know? People in the United States buy three billion batteries every year. That’s about 10 batteries for each person in the country, including babies. Most of these batteries are made to be thrown away. But rechargeable batteries are made to be reused. These batteries aren’t perfect. But they are better for the Earth than disposable batteries. 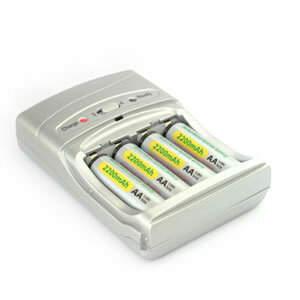 One rechargeable can take the place of up to 1,000 regular (single use alkaline) batteries during its lifetime. Yep, that’s right 1,000! Amazing, no? Take them out of equipment that you are putting away for a while. Don’t put batteries (or things that have batteries in them) in really hot places. Heat shortens a batteries’ life. Don’t use old batteries with new ones. It wears out the new ones faster. But most important use rechargeable batteries.